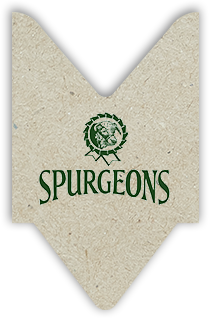 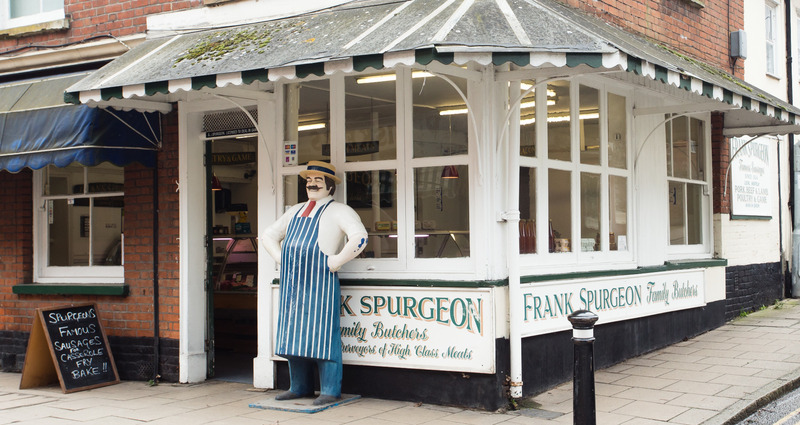 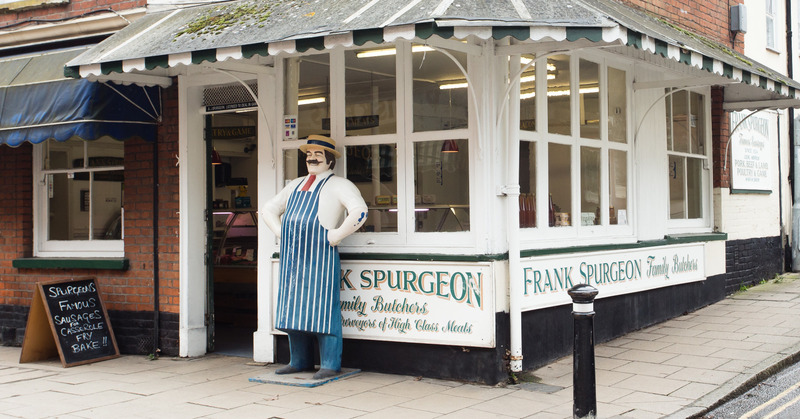 Our second butchers shop is situated in the market town of Harleston, offering a large selection of all meats with the Spurgeon family approach to customer service. 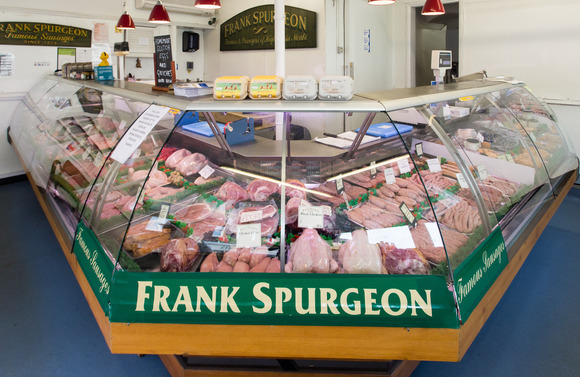 Our experienced friendly butchers are always pleased to offer advice or prepare that special cut of meat, ensuring your meal goes without a hitch! 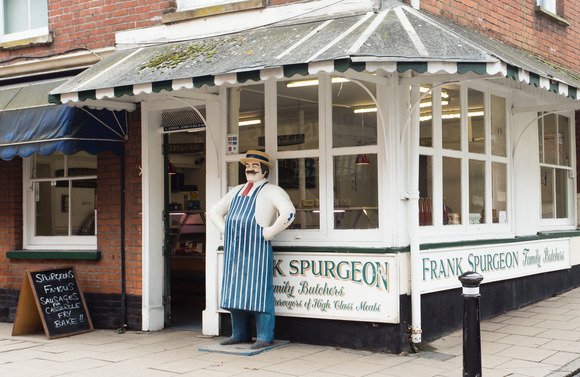 Settled near a range of traditional shops and retail outlets, with ample free town centre parking, we’re easy to reach.